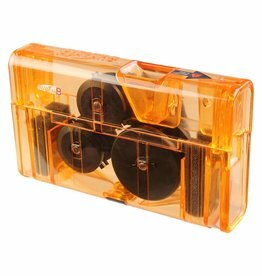 Includes 2-piece SnapLock master link. 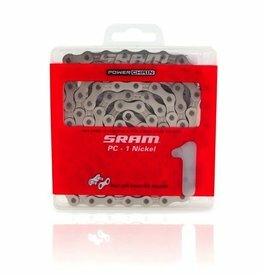 330g. 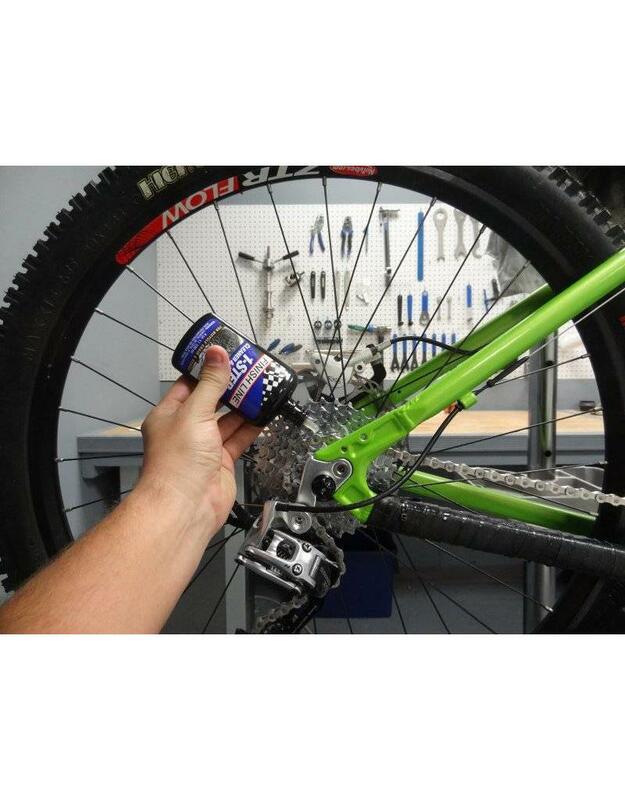 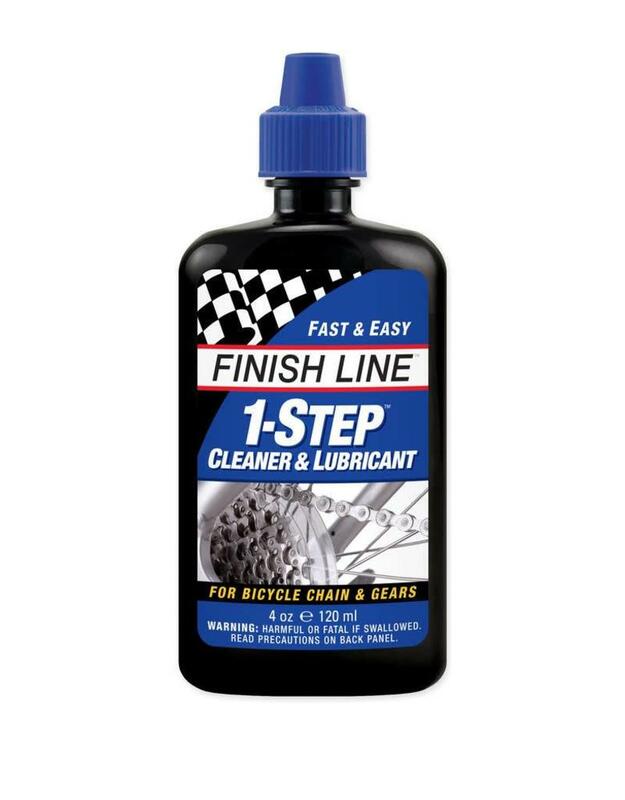 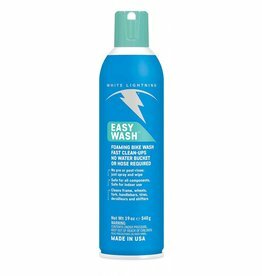 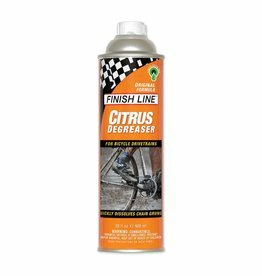 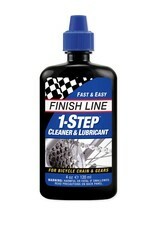 Super strong and fast, Finish Line Citrus Bike Chain Degreaser was the industry's original orange peel based cleaner that has set the standard since 1988.